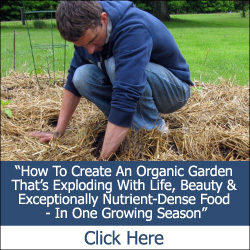 If you’ve been practicing organic gardening for long, you’re probably familiar with the theory of crop rotation. 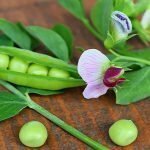 Rotating crops from one area to another each year is one of the best ways to prevent pests and diseases that affect one crop from building up in a certain area, as well as building better soil over time. 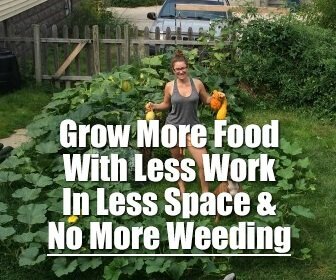 However, while crop rotation can work great on a large scale such as a farm, if you have a small home garden you may have noticed that crop rotation doesn’t seem to make a huge difference – at least for pests. After all, most pests can simply travel to the next bed over if there isn’t much distance from one side of your garden to the other! This means that you’ll have to be a bit more strategic in your rotation plan, incorporating not just space, but time into your rotation. 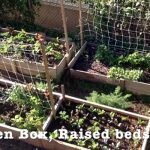 For an effective crop rotation plan in a small garden, instead of just rotating your rows or beds from one season to the next, you should also think about rotating the timing of your plantings to interrupt pest reproductive cycles. This means you will need to understand the life cycle of the pest you are trying to control. For example, the cabbage moth usually has two generations of offspring each year – one in the mid-to-late spring, and the second in late summer and into the fall. 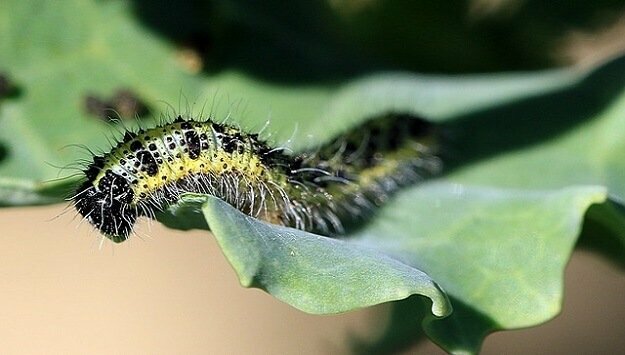 If you plant cabbage family crops in both spring and fall, you will likely see an increasing infestation of cabbage moths each year as you are supporting their reproductive cycles perfectly. 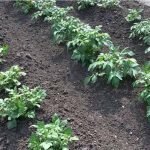 Obviously, planning the right crop rotation for your small garden patch will depend on your climate and growing region – as well as which pests are most prevalent in your area. 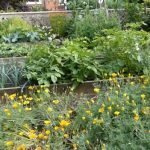 …Using crop rotation for pest control in a small garden is not just about moving plants to new locations. It is about managing pests by knowing their reproductive cycles and their food and habitat preferences, and using that understanding to plan useful rotations. Start by identifying your most persistent pests. Study up on how they multiply, what they eat, and where they live. Use that knowledge to time your planting to interrupt reproductive cycles, limit the pests’ food supplies, and offer less hospitable habitat. Aim to break up at least one reproductive cycle to keep your populations in check. You may need longer interruptions for serious infestations. If your strategies effectively reduce pest populations, then incorporate them into your planting calendar and crop-rotation plan. 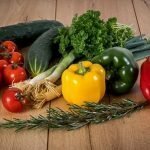 As with most gardening techniques, learning how to use crop rotation successfully will take quite a bit of experimentation and observation. 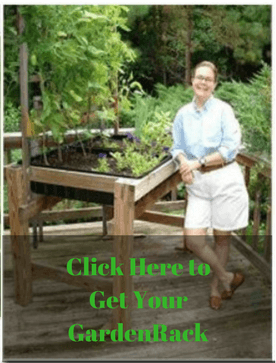 But your efforts will be rewarded with a healthier, more successful and productive garden!